The new year brought in some changes at blogging empire Gawker Media, as one of the company’s most tenured editors left the site to join Vox Media, parent company of The Verge. Business Insider confirmed that Chris Grant, formerly of AOL’s Joystiq, hired Kotaku’s editor-in-chief Brian Crescente over to Vox ahead of the launch of a major gaming vertical. In his place, managing editor of Kotaku Stephen Totilo will move up to the EIC position. Other changes include sliding Joel Johnson- who has worked in various editorial positions at Gizmodo, Kotaku and former Gawker property Consumerist- over to Jalopnik. 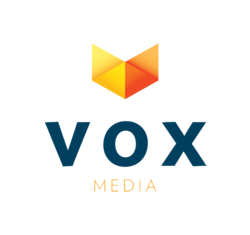 Vox Media’s new gaming site has yet to launch.